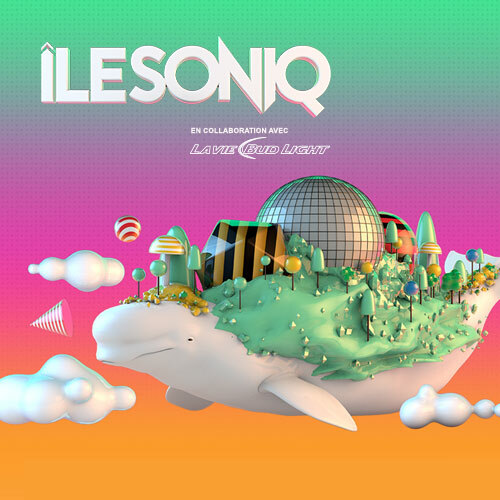 In just a few short years, Îlesoniq has left its mark on the EDM circuit. Featuring DJs from around the world, the 2 day music festival attracts EDM fans from across the globe to Parc Jean-Drapeau. Montreal is the perfect setting for a festival centred on partying to the craziest sounds on earth and with the Drysdale Group you’ll get to party in exclusive VIP style. 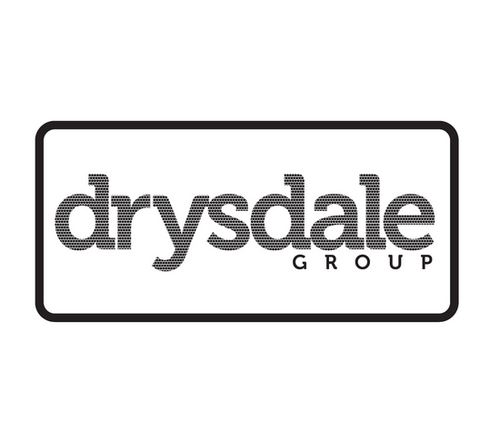 Following a sucessful festival last year, the Drysdale Group have proven that they are boss when it comes to pre and post festival parties in Canada. If you’ve been to one of these parties, you’ll know exactly what I’m talking about. They are proudly affiliated with Evenko, Live Nation-Ink, DNA Presents and ID&T which means they are the ultimate party insiders. This year, Drysdale Group, along with Brahm Mauer Bar Services, is proud to announce their partnership with this years VIP Terrasse section of Îlesoniq. Why sit with the masses when you can party in comfort and style with a vast selection of packages that will enhance your Ile Soniq experience. Each package comes with numerous festival passes and bottle service for those who don’t want to wait in line at the bars.